More pictures are available at Peachstateautos.com. One Owner, Clean Title Like New. 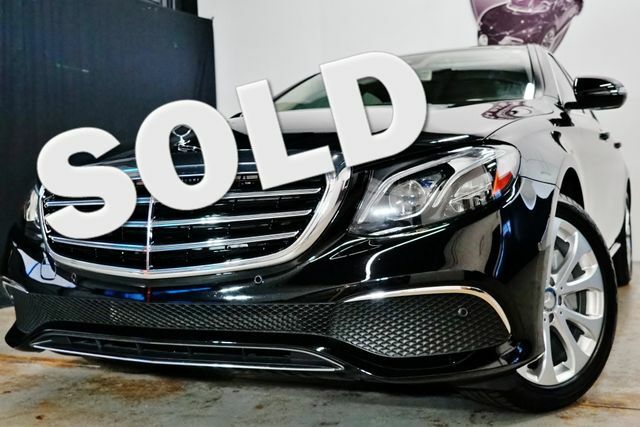 2017 Mercedes Benz E300 Designo Package 2, Leather Interior, Sunroof, Navigation System, Burmester Premium Sound System. Smart Phone Integration Package with Apple Play, Android Auto, Rear View Camera, Self Parking, Blind Spot, Auto Collision Active Prevention, Memory Package, Hermes Communication System, Live Traffic, Front Seat Climate Controls, Dynamic front Seats, Comfort Front Seats Headrests, Mirror Package, Light Package, Sirius Radio, Roller Rear Window Blind, Factory Anti-theft Security System, IHC, Beige Suede Headliner, Dynamic Headlights, Walnut Wood Trim Interior, Power Trunk Lid, Push Start, Key-less Entry, Wireless Smartphone Charger and more. Your trades are welcome. Please give us a call to make an appointment. Thank you for your business. 6783005748.